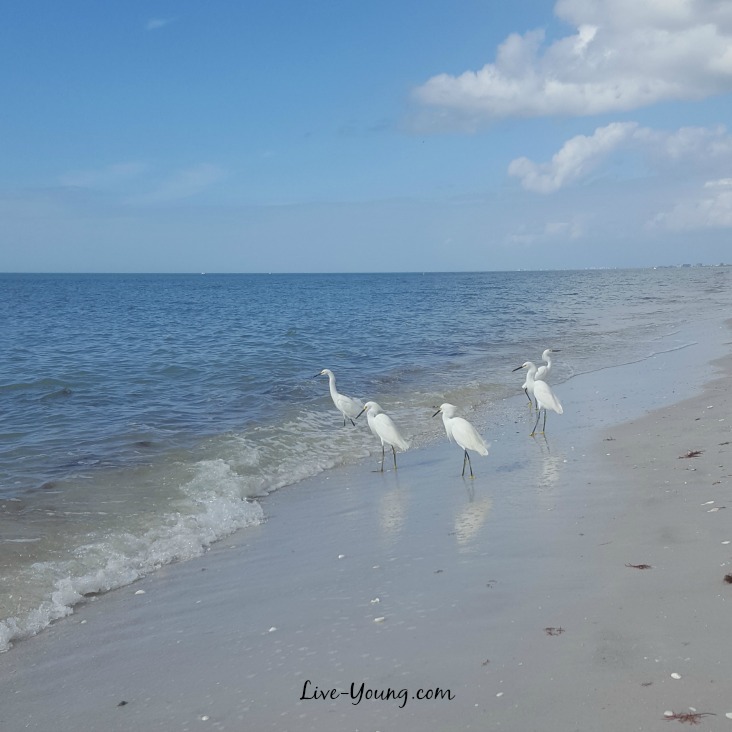 Living a healthier life at the beach is calming and relaxing! Imagine listening to the ocean waves at night as you drift off to a restful night of sleep. Stow away all electronics an hour before bed as these can disrupt sleep patterns. Living a healthier life at the beach is good for your body! Soak up nature’s vitamin D from the sun and skip the sunscreen for 20 minutes to allow absorption. Hydrate by starting your day with 15 ounces of water before consuming any coffee and food. 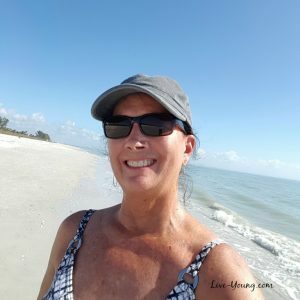 Living a healthier life at the beach is energizing! Imagine morning walks for an hour on the beach and a yoga exercise group. Enjoy watching the wildlife, tropical trees and flowers while outside breathing in the fresh ocean air. Naples Botanical Gardens was founded in 1993 by a visionary group of local plant enthusiasts. In 2000, the late Harvey Kapnick, Jr. donated $5 million for the purchase of 170 acres of open space 3 miles from downtown Naples. Today the gardens welcome thousands of visitors to experience themed gardens that represent the culture and flora of the tropics. We loved the Night Lights in the Garden holiday light show including entertainment and festive sweets and treats. J. N. “Ding” Darling National Wildlife Refuge is a 5200 acre refuge established in 1976 to protect one of the country’s largest undeveloped mangrove ecosystems on Sanibel Island. The refuge is known for its migratory bird population and supports environmental education and conservation efforts. The Green Flash Restaurant was recommended to us for their crunchy grouper sandwich – it’s a MUST try! They are a few miles down the road from Sanibel Island. Located in Capitva Island on the waters of Roosevelt Channel overlooking the Intracoastal Waterway, the tranquil waters of Pine Island Sound and the pristine beauty of Buck Key. Pure Naples we highly recommend reserving a cruise with them! We enjoyed dolphin watching, exploring the mangrove forest, tropical wildlife and seashells. We went on a 3 hour cruise to the private island Keewaydin Island. We packed our lunch and enjoyed looking for seashells surrounded by gorgeous turquoise water and white sandy beaches. 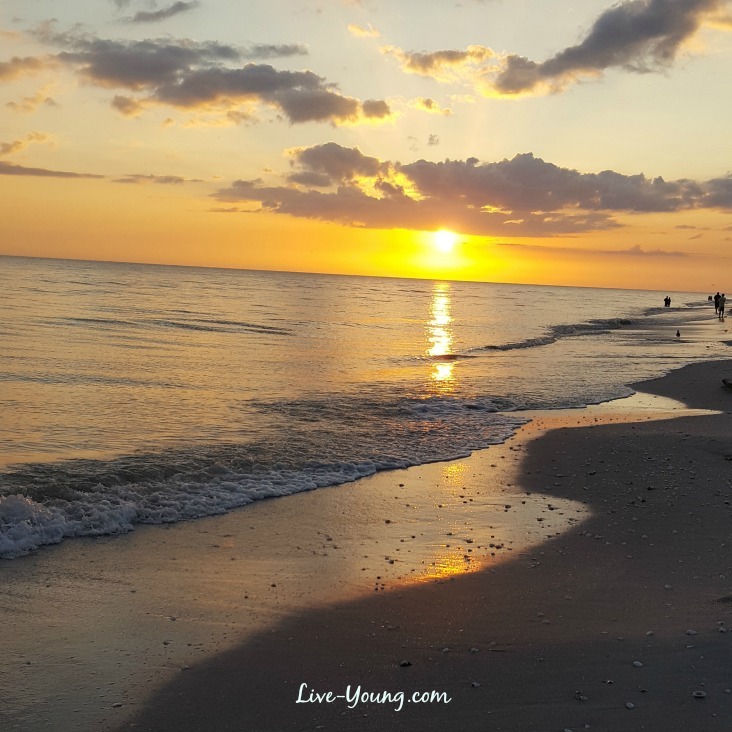 Please share and add a comment below of your favorite places to visit and restaurants in southwest Florida. I’m planning on heading back there soon! Such an amazing beach vacation with my sister Linda in Naples, Florida visiting our good friends for a few days. Then just a short drive over to our beachfront condo on Sanibel Island, Florida. And then finally back home just in time to celebrate the Christmas holidays with family and friends. Click on my name above to visit my Meet Lou Ann page and subscribe to my monthly update over on the right side! The twists and turns of my life have led me to where I am today. Over the years I’ve done personal research on all facets of healthy eating and nutritional supplementation to reach optimal health and longevity. I conquered both migraine headaches and hypoglycemia low blood sugar. It prompted me to question what else is possible with nutrition. 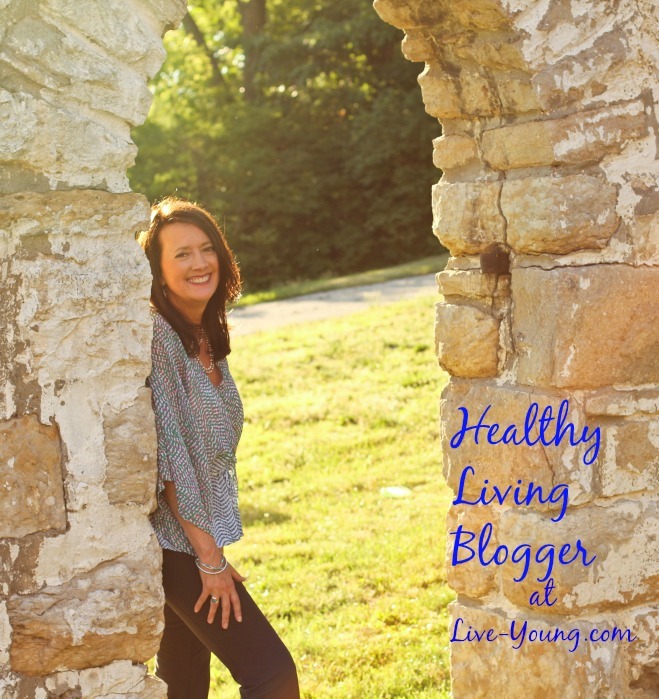 So begins my journey as a healthy living blogger at Live-Young.com. 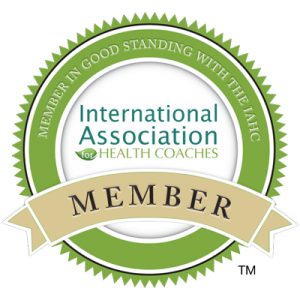 My blog writings focus on actionable information about anti-aging, physical activity, eating healthy, healing your body naturally and learning how to live young every day! Cheers to a Healthy 2016!! 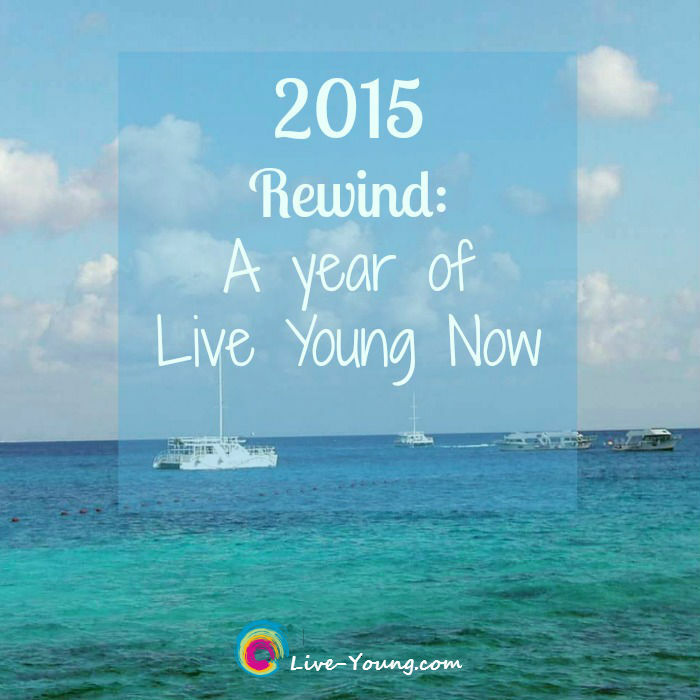 Let’s rewind back a year to January 2015 and take a look at the top healthy living posts on Live-Young.com. 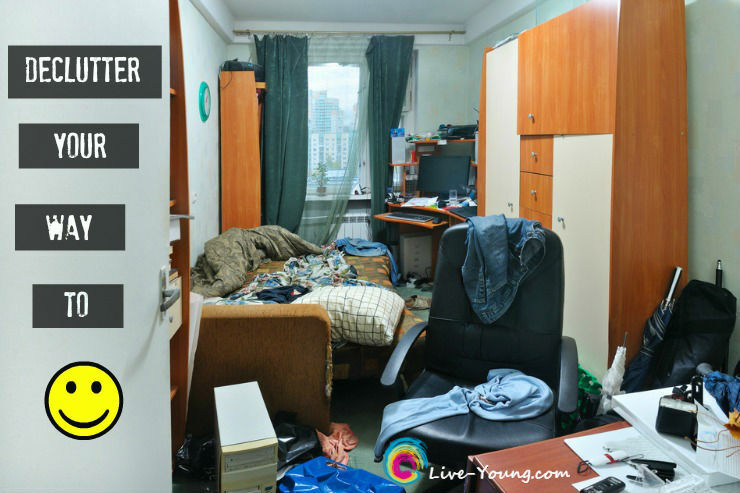 A Year of Live Young Now! Enjoy one of my favorite photos from my cruise to Cozumel. Life is good by the sea! 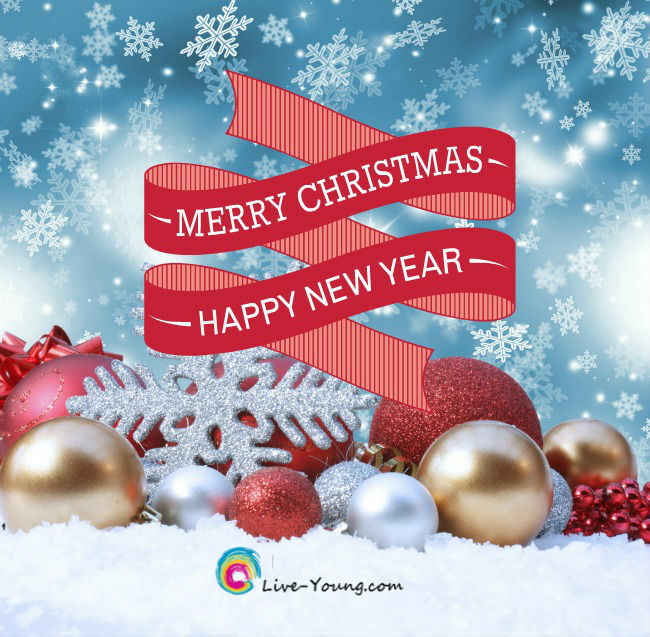 May the peace and joy that Christmas brings…always be with you and your family! My heart is full of gratitude and joy! This past week I had the opportunity to enjoy living at the beach! I feel so much more energized just being here even through the rain or sunshine! Exercise – morning walks for an hour, yoga or exercise group on the beach! Hydrate – start your day with 15 ounces of water (before coffee and food). Continue throughout the day drinking half your body weight in ounces of water every day. 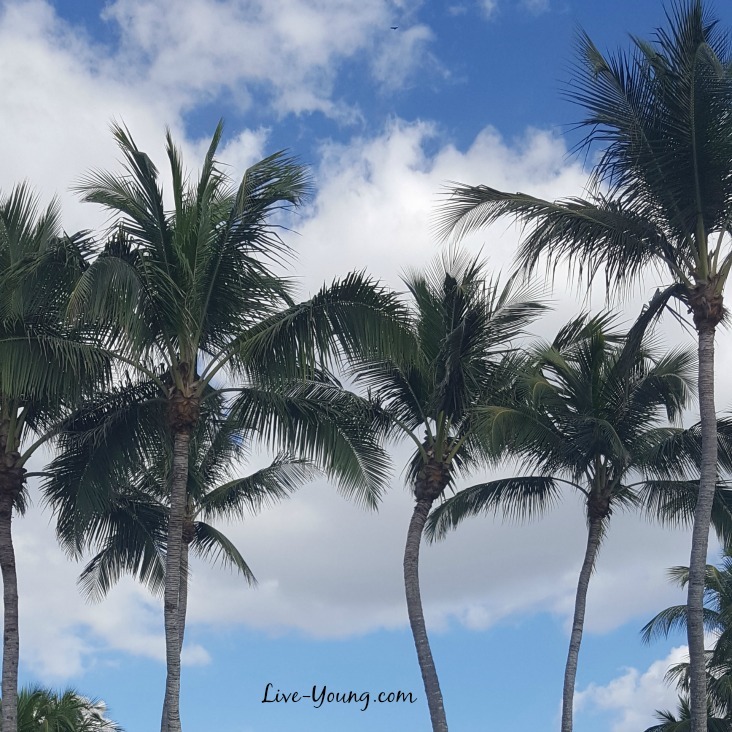 Fresh Air – be outside every minute possible! Healthy Eating – enjoy a relaxing afternoon lunch as the main meal for the day. Sleep – being outside seems to help me sleep better. Avoid your smart phone, laptop, TV and other electronic devices right before going to bed as these can disrupt your sleep patterns. Thank you for being the best part of Live-Young.com! You can follow me on Pinterest too! 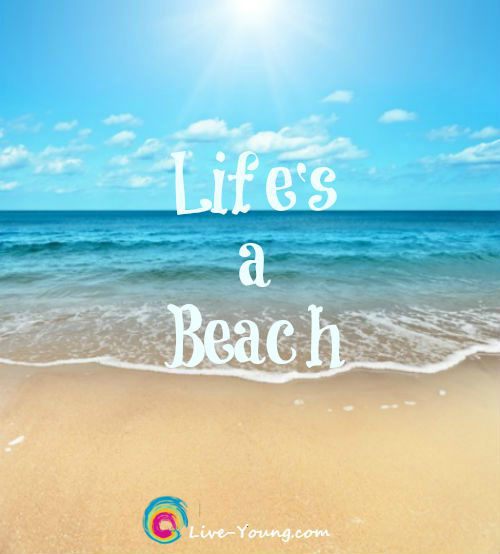 Every day can be like a day at the beach! Cheers to a Beach Life!